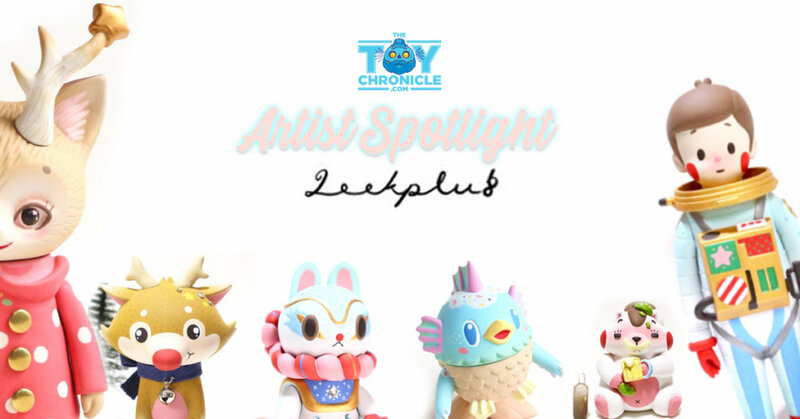 The Toy Chronicle artist spotlight makes a long-awaited return for 2019 and shines the spotlight on Thailand based artist/ customizer Oraya Laddaklom aka Lookplu8. For the past few months, we have been treated to a delightful range of customs from Oraya. If you like cute art pieces then Oraya’s signature colour palate and her rosy cheeks on various platforms should be on your radar. Multi disciplined too! Oraya’s also known for her needle-felt and craft plush too. It’s not just customs Oraya’s been making, her “Little Squirrel Yui and Nui ” is her own platform. Let’s not spoil you too much and leave you all to explore the world of Oraya, promise its worth a look. Find Oraya on Instagram and Facebook. Need a custom or Little Squirrel? email Oraya at [email protected] or Message via Facebook HERE.